Arrival at the Cochin Airport where our tour representative meets you. 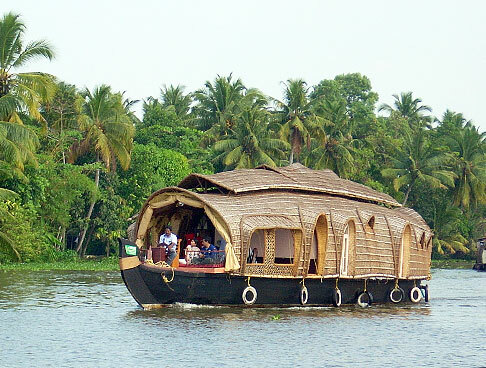 Have an assisted transfer to Kumarakom, popular all around the world for its backwater tourism. 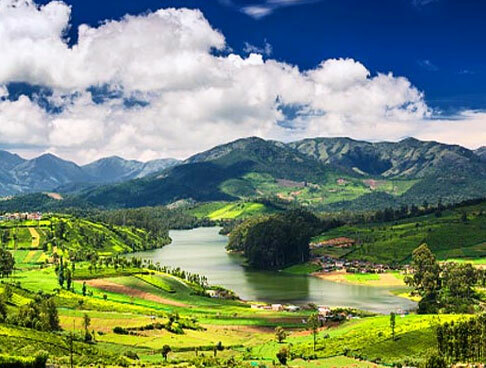 The lush greenery and the tranquil surroundings of this pristine village allure an amazing number of travelers from all around the world. 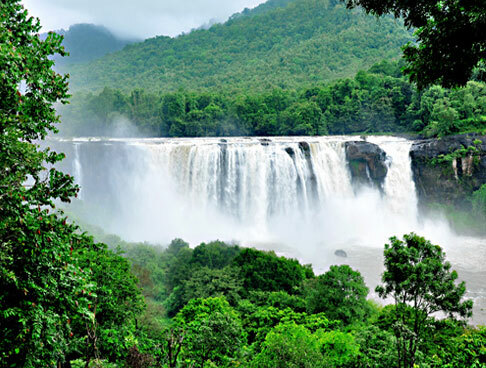 It also boasts of being home to a vast variety of resident and migratory birds. 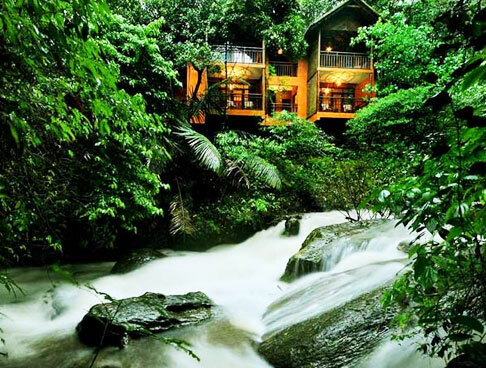 As you reach Kumarakom, check-into the hotel. After the formalities, you can explore the place as per your preference. Stay overnight. 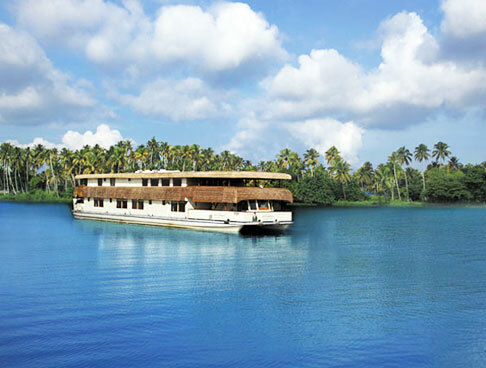 Day 2 of the tour is scheduled for sightseeing in Kumarakom. In the morning, visit the Kumarakom beach to indulge in fun activities such as swimming and water sports, later on you can visit Vaikom Mahadev temple that is dedicated to Rishi Parshuram, an incarnation of Lord Vishnu. Finally, in the late afternoon, going on-board a sunset cruise would be an ideal option to treat your eyes to the scenery spread all around. Vembanad Lake is the largest lake in Kerala popular for its cruise options where the tourists can spot varied colorful birds. Overnight in Kumarakom. 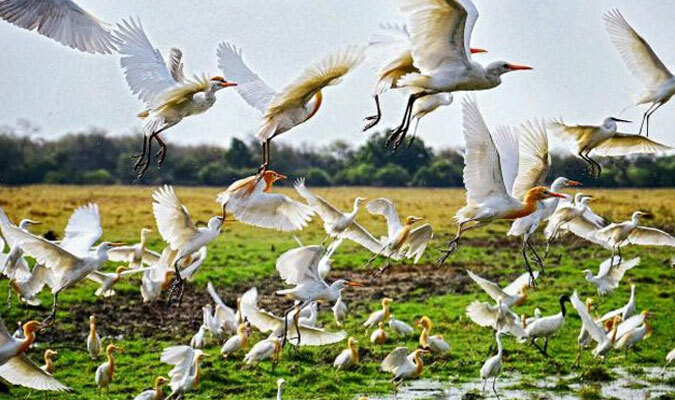 Start your day with an early morning bird watching safari at the very well-known Kumarakom Bird Sanctuary, also known as Vembanad Bird Sanctuary, which is spread in 14 acres of land. 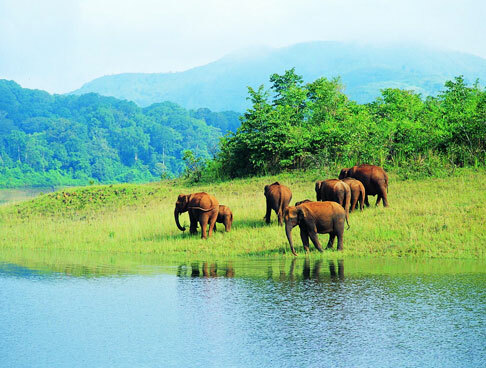 Opting for a boat trip and spot over 100 avifauna species including kingfishers, water ibis, Indian Darter, herons, pin-tailed duck, osprey, wood beetles, larks, flycatchers, Siberian cranes, teal, water duck, owl, cuckoo, steppe eagle and more. 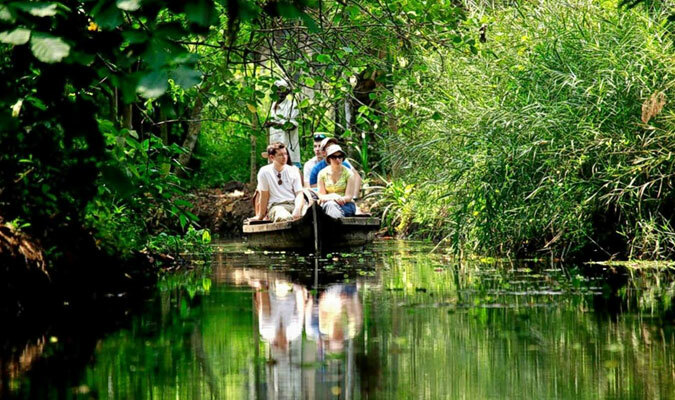 In the afternoon, hit the road to Alleppey, an important backwater destination of Kerala. Upon arrival, check-in at a houseboat, locally known as kettuvallam. 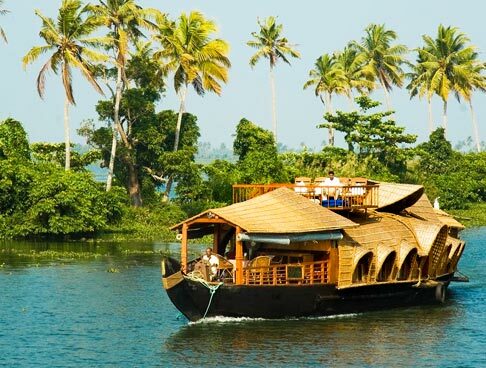 This well-equipped houseboat takes you to the prime attractions near the Punnamda Lake. 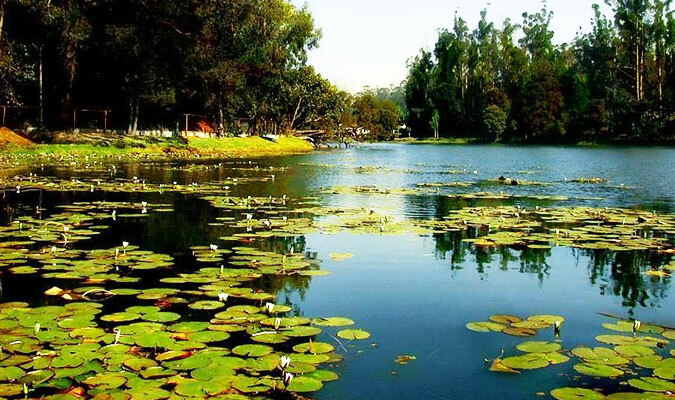 Spot various kinds of resident and migratory birds. Stay overnight on-board. 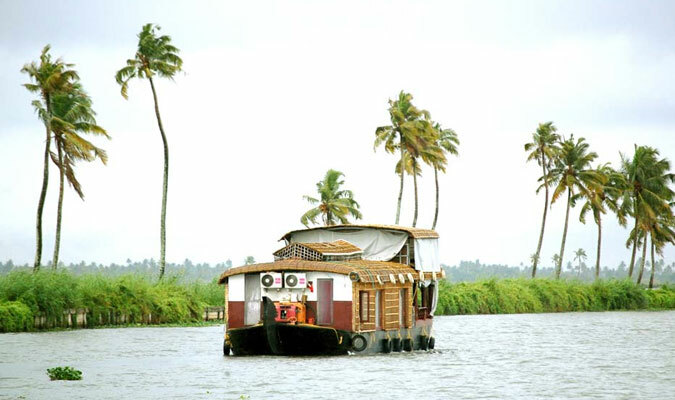 On the last day Serene Backwaters of Kerala tour, check-out from the houseboat. Later, get on-time transferred to Cochin Airport to go aboard the flight for your onward journey.